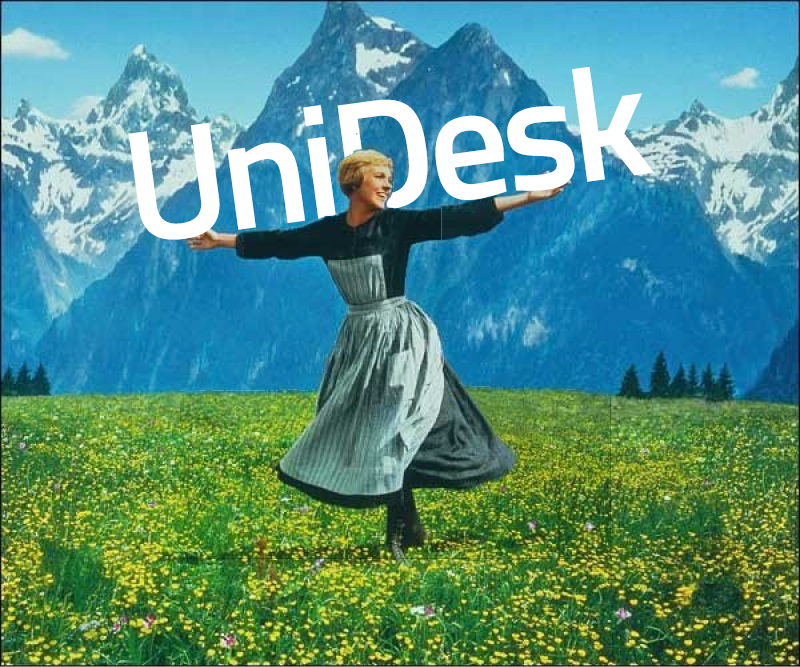 Leading on from the last session, Phil Adrian is going to show you how UniDesk can be used to generate powerful and insightful reporting. Not so much reporting kung fu, more expert guidance on how to get the most from all that information currently locked away inside your calls. This session will show you how to tap into that information and give you the confidence to start creating your own. You'll find that, as these reports develop and grow, you will have access to a much bigger picture that can help you (and your team) work smarter.